The powered USB hub is required in most setups due to the limitation of the power the iPad provides to USB devices. 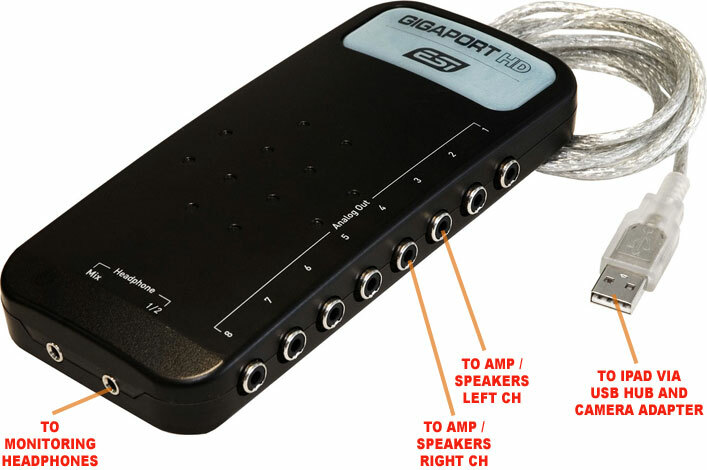 By connecting a USB hub in between the camera connection adapter and the GIGAPORT HD, the power supply for GIGAPORT HD is handled via the USB hub and it's power supply. A hub without power supply will not work. 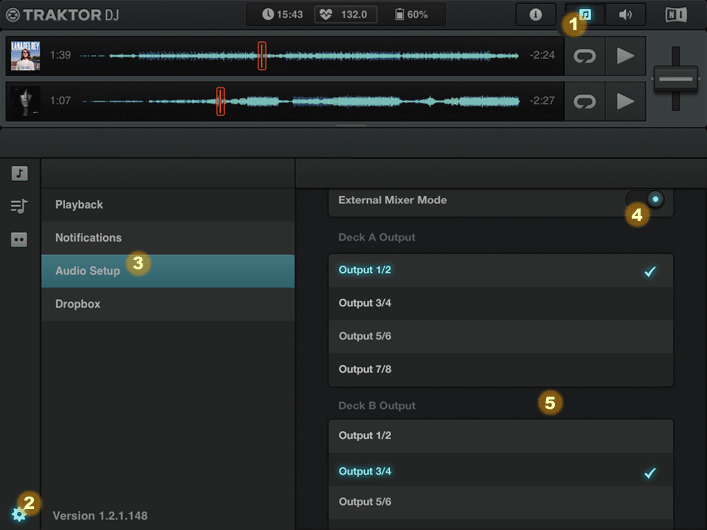 There are two different operation modes of Traktor DJ for iPad, described below.